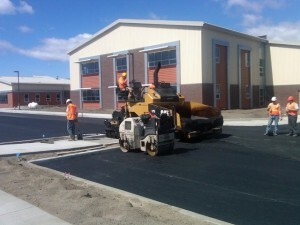 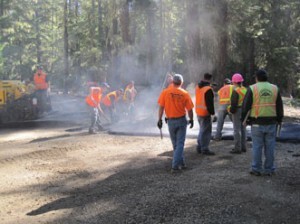 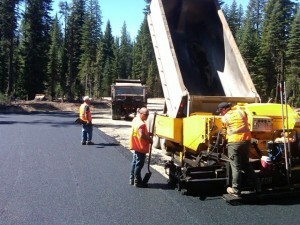 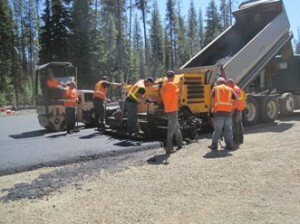 Below are some of the projects that 7 Peaks Paving is currently performing or has recently completed for its customers. 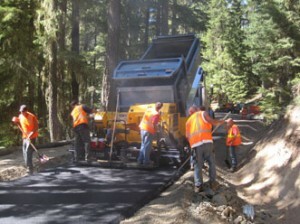 For past completed project information, performance history or for information on a specific project, please contact us. 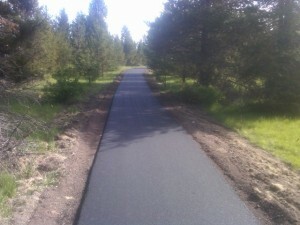 Contractor: Crook County Parks & Rec.